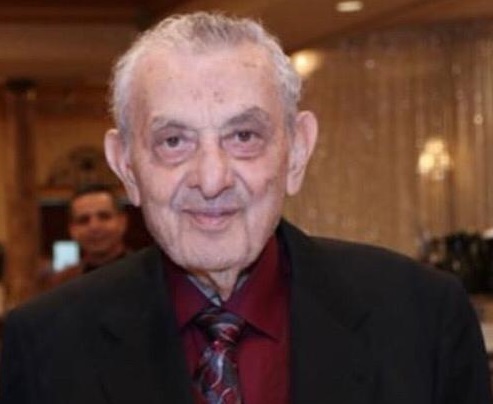 DEARBORN — The local Arab American community is mourning the loss of one of its influential and successful leaders, Mohammed Turfe, who died at the age of 88 on Wednesday, March 27 after a two-year battle with pancreatic cancer. Turfe, who was born in Detroit in January 1931, was one of the main founders of the Islamic Center of America at its much smaller original location on Joy Road in Detroit in 1950. The ICA’s current location in Dearborn is considered to be the largest mosque in North America, a place where youths and adults alike can find solace and camaraderie in trying times. 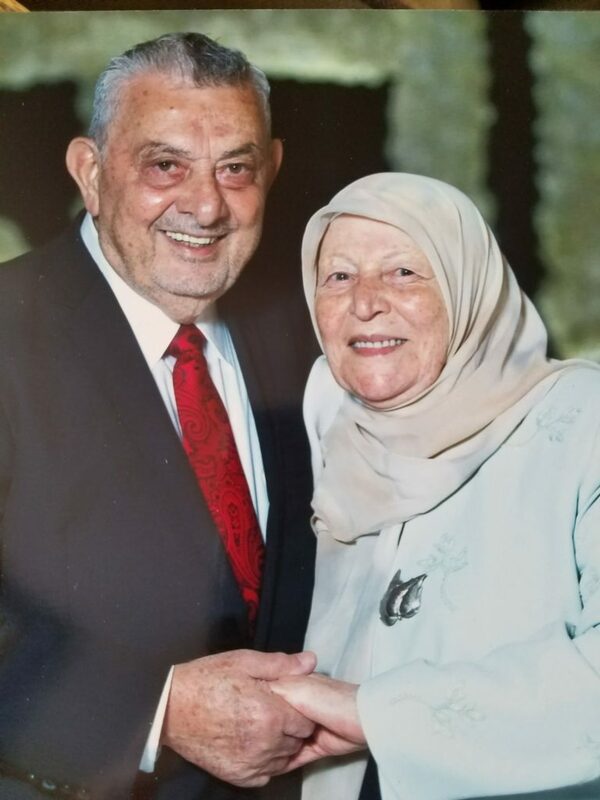 The Islamic Center of America is where Mohammed Turfe’s life’s work is most visible, but he also lived a long and impactful life in service to his community and country outside of the mosque’s walls. In 1954, he was discharged from the U.S. Army with honors after serving as a supply sergeant during the Korean War. 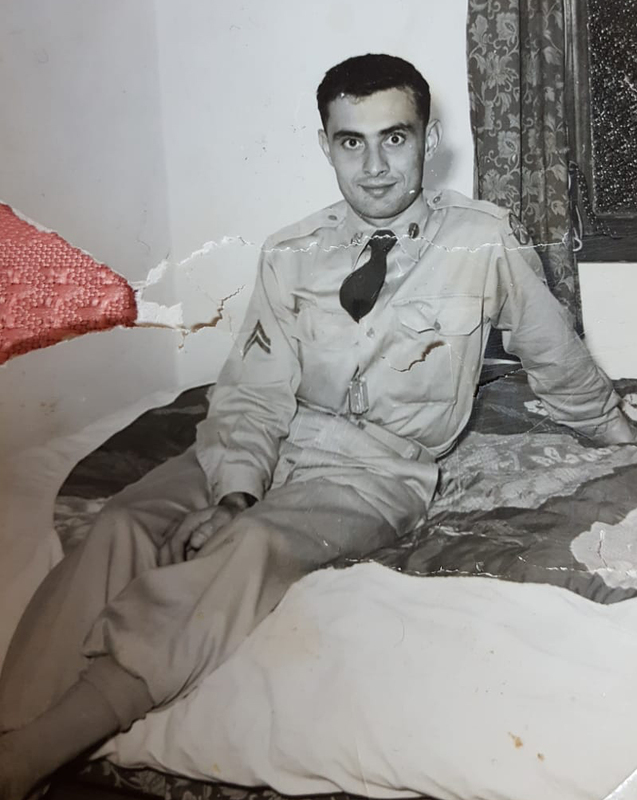 He also served for 20 years as a member of Dearborn’s City Beautiful Commission, a committee dedicated to improving the appearance of homes, schools and businesses in the city, until 1982. During the 70s and 80s, he served as a member of the urban renewal committee and the mayor’s council under former Mayor John B. O’Reilly, Sr. He also called Turfe’s death a loss for the community. 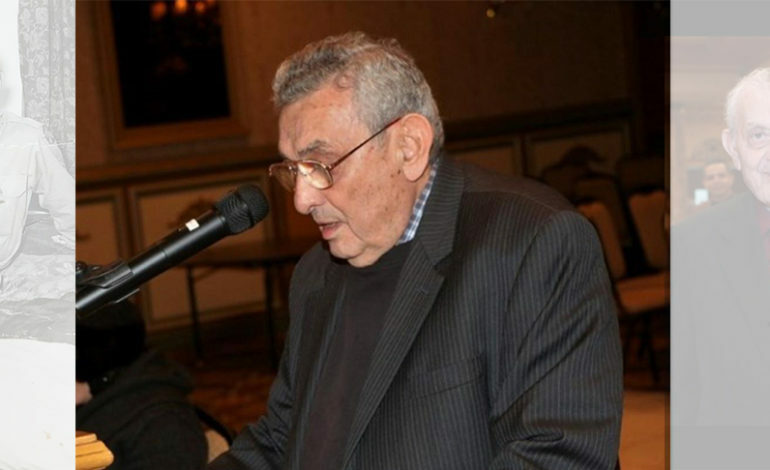 Mohammed Turfe also founded another landmark community institution, the Bint Jebail Cultural Center on Dearborn’s east side, named for a city of the same name in the southern part of Lebanon where many people living in Dearborn and Metro Detroit came from. The center has become a go-to location for community events, weddings, banquets, political, cultural and religious services, scholarships given to area youth and more. 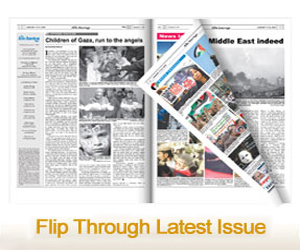 It has also long served the community by assisting local Arab Americans in finding jobs and housing, and offering interpretation and translation services free of charge. 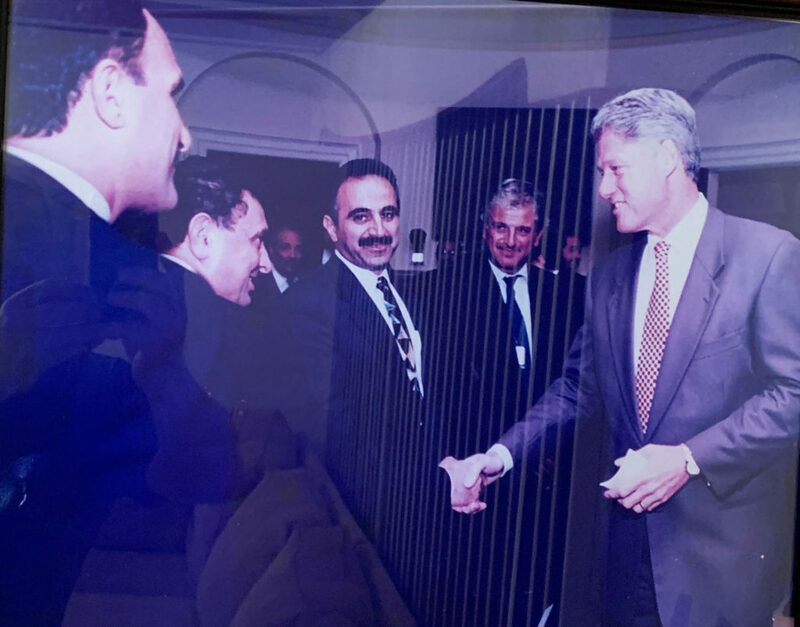 In 1996, then-President Clinton invited Turfe to the White House to discuss issues on the Middle East. Turfe was later invited to Clinton’s second inauguration. Mohammed Turfe returned to the U.S. from Lebanon at age 15, and quickly began working toward making an impact, paving the way for others to follow. 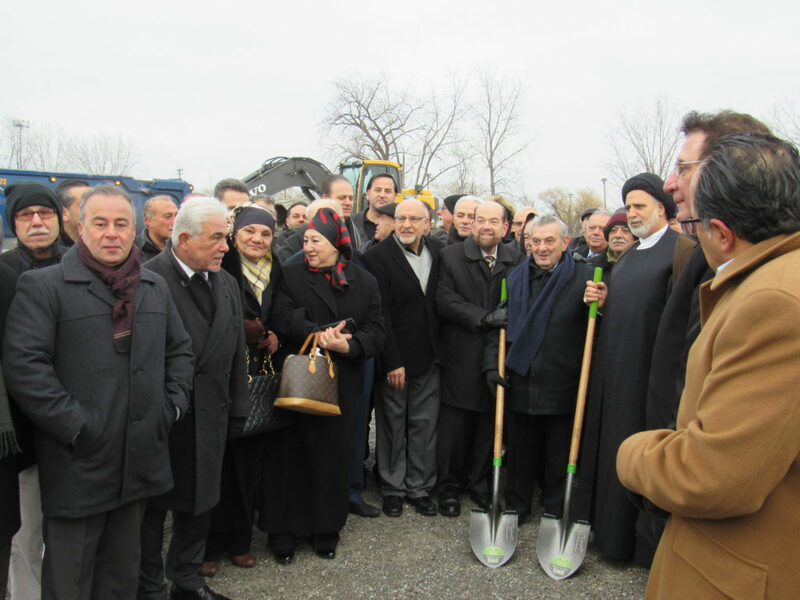 Tallal Turfe said his cousin always worked to support members of the community, including other neighboring Islamic institutions when they were in need. Turfe’s grandson, Tarik David Turfe, honored his grandfather during the funeral by reciting Al Fatiha, a chapter in the Qur’an often dedicated to the deceased, and sharing memories from his life. “It is without question that this will not be an easy task,” he said. 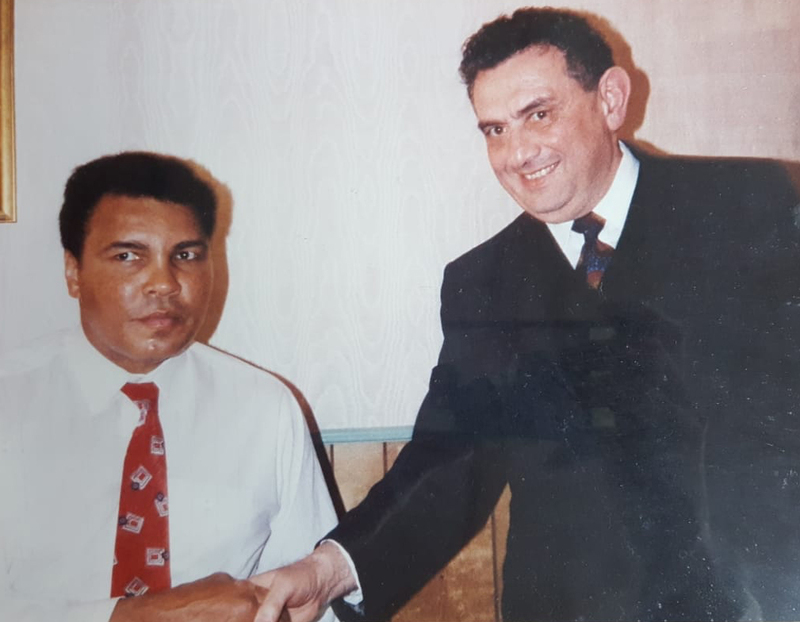 “Commemorating a man of my grandfather’s stature cannot be done by one person in one sitting – so jido (my grandfather), I begin by first asking for your forgiveness, as you have accomplished so much in this great life that you have lived. He added that the biggest message of his grandfather’s life, including his list of accomplishments, is for people to stay together and to become more involved in community life. Mohammed Turfe is survived by his children Imad, Jerry, David, Lyla, Yvonne, Faye and Wanda. 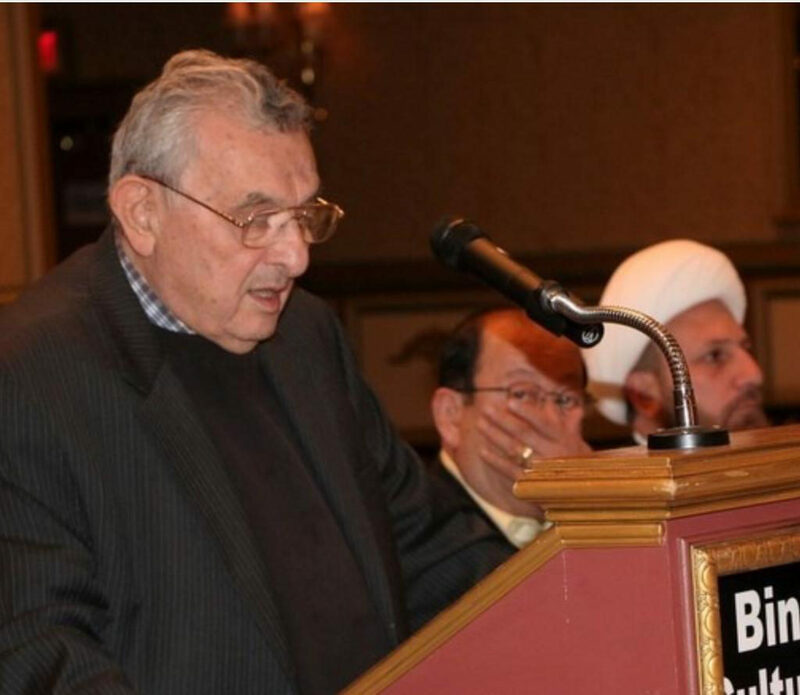 His late wife Yousra Baydoun Turfe passed away two years ago. While the impact of his life and loss are hard to put into words, his grandson did his best to sum it all up as part of his final words at the funeral.